Dubai's biggest bank entered into a revised deal to buy Turkey's Denizbank AS after the lira slumped and economic growth stalled in the Middle East's biggest economy. Emirates NBD PJSC will pay 15.48 billion lira ($2.75 billion) for Sberbank PJSC's wholly-owned Turkish unit, the state-controlled lender said in a statement on Wednesday. That compares with 14.6 billion lira, or $3.2 billion, it agreed to pay for Denizbank on May 22. The United Arab Emirates' second-biggest bank is taking the reins at Istanbul-based Denizbank as President Recep Tayyip Erdogan leans on lenders to lower interest rates and reverse a decline in credit to pull the Middle East's biggest economy out of its first recession in a decade. It also comes as financial institutions face a rising pile of bad debts and restructuring demands from companies struggling to repay loans denominated in foreign currencies. The lira lost 17 per cent against the dollar since the deal was signed, plumbing a record low in August, amid tensions with the US and increasing signs the economy was fraying. The currency's crash has fueled inflation of almost 20 per cent that is cutting into disposable income. The deteriorating climate is likely to undermine banks' asset quality, raising the risk that the public sector will be called on to support parts of the domestic corporate and banking system, S&P Global said last month. Still, Gulf-based lenders are attracted to Turkey with its young and under-banked population of more than 80 million people - dynamics they can't find domestically, where expansion opportunities are limited. 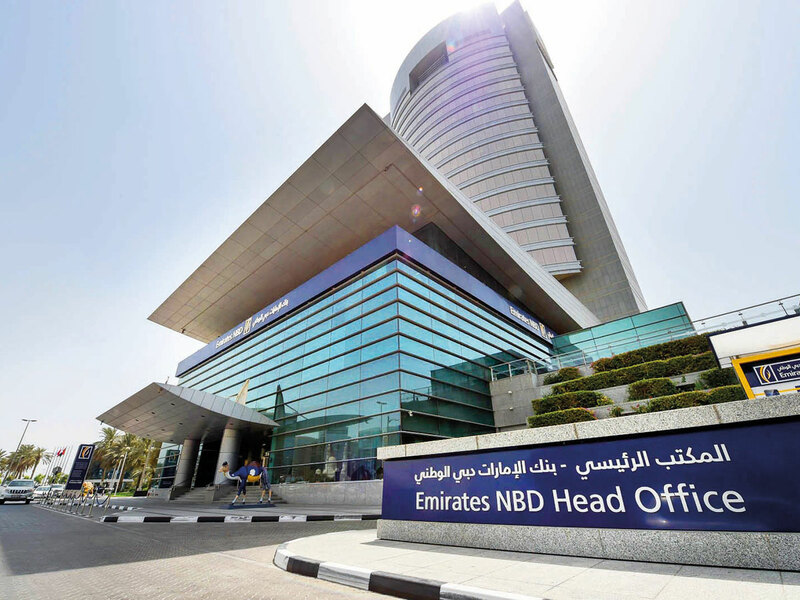 Emirates NBD had $136 billion in assets at the end of December, while Denizbank had $37 billion, according to data compiled by Bloomberg.